Readers, we have a very exciting announcement. 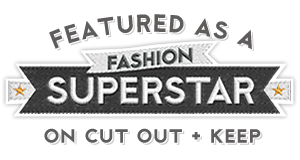 1st July, marks the first date of a three month online thrift fashion contest, open to all individuals worldwide, presented right here on Recycled Fashion. 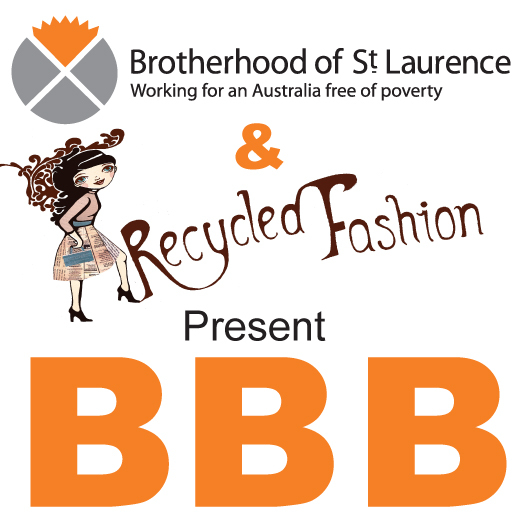 "Brag Your Best Buys" is a contest to brag about your thrift fashion outfits, an online competition, run in conjunction with The Brotherhood of St Laurence Community Stores, Recycled Fashion, and a secondary prize sponsored by The Birdcage Boutique running from 1st July - 30th September. * tweet your pic to Recycled Fashion's twitter page with the hashtag #BragYourBestBuys. You can enter as many times as you like. If you do not feel confident to show your face, you can take a photograph of your outfit from the neck down, alternatively, of your outfit on a mannequin or on the floor. * Your outfit must consist of at least 50% second hand clothing, please provide a description of where you obtained your garments from i.e. Jacket $8 Brotherhood of St Laurence, Brunswick, Pants $12 Savers, Brooch $5 Harlem Treasure Chest NY, etc. Please specify the store or market and location of your clothing purchases. 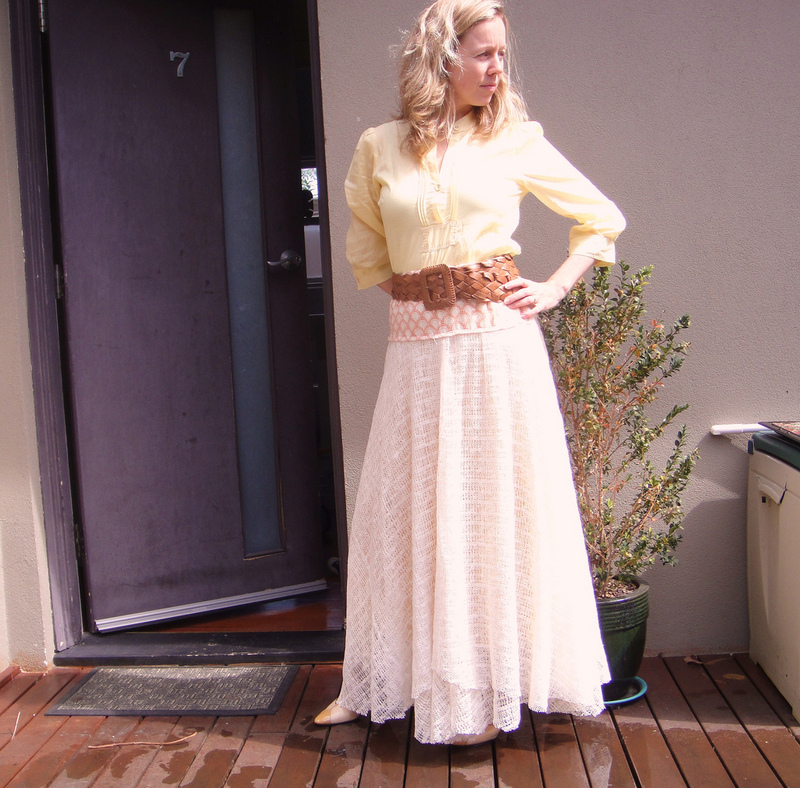 Voting on the best outfit will begin on 1st October 2012, the winner/s will be notified within a week, 7th October 2012. Click here for the full set of rules. We can't wait to see your outfits! Looking forward to seeing everyone's op shop finds and how they put them all together, will try to get a couple of entries in. 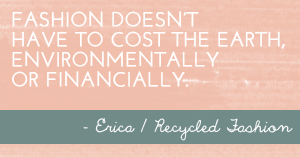 Great idea Erica.